ATD SF East Bay is a resource for professionals to explore, learn and promote new ideas and strategies for workplace learning and performance. 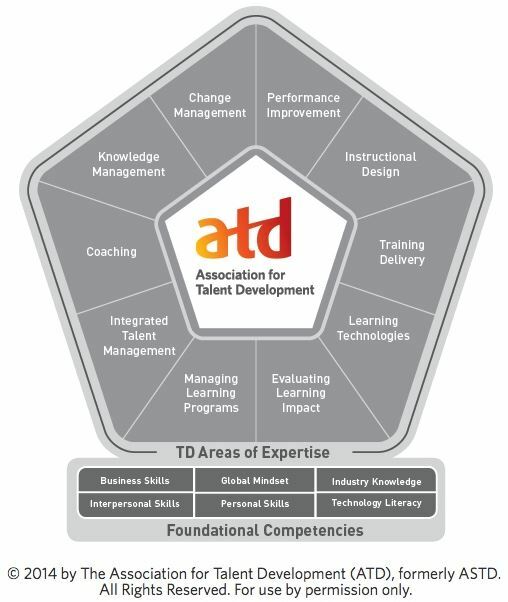 ATD SF East Bay serves a cutting-edge model community of learners valuing and promoting training, professional development and workplace learning in partnership with national ASTD and other chapters. ATD SF East Bay provides access to emerging teams and leading edge resources; competency development; and networking; and professional growth opportunities within a supportive community of practice. We strive to create a professional, caring, supportive and fun environment which is rewarding to everyone involved.